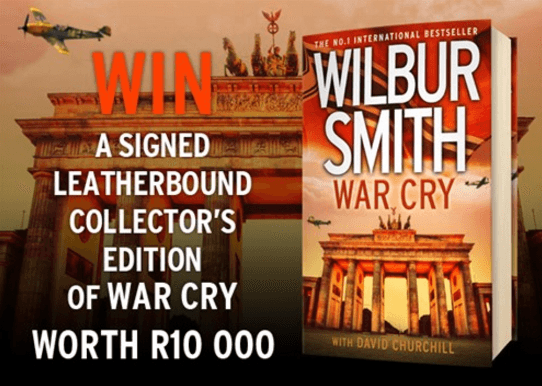 Win a signed leatherbound collector’s edition of War Cry worth R10 000. To enter the competition, all you need to do is submit your details in the form here. Please read the terms and conditions here. If you enter this competition, we will assume that you have read them and that you agree to them.